The Brass Screw Confederacy is the Olympic Peninsula’s signature Steampunk event. Set in the beautiful Victorian community of Port Townsend, The Brass Screw Confederacy weekend is full of adventure, art, music and mayhem. It will be taking place this year the weekend of June 7th. Port Townsend will embrace a history that might have been with this quirky festival. Sponsored by the Jefferson County Chamber of Commerce’s Young Professionals Network (YPN), the three-day event introduces a new twist on the city’s Victorian heritage, taking place in Port Townsend’s National Historic Landmark Districts. The Brass Screw Confederacy event invites participants to step into a world somewhere between 1881 and a “time yet to be,” celebrating creativity, weird science and a sense of the absurd. 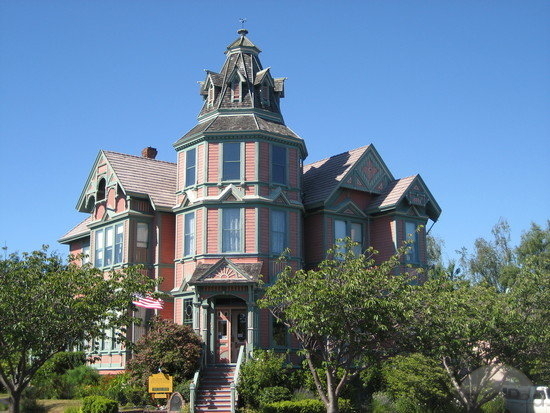 Classic Victorian homes like this one make Port Townsend a perfect place for a Steampunk Event. The weekend’s itinerary will culminate with the Steampunk Hootenanny, a vaudeville show, Saturday night. Bring a sense of adventure and come experience something completely different! What could be more appropriate for a weekend of Victorian silliness than some delicious wine? 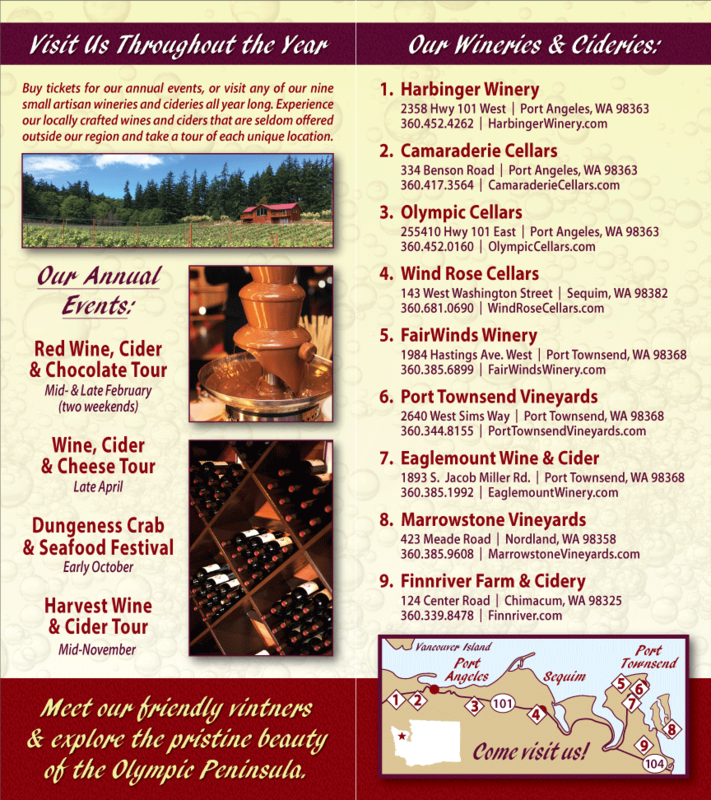 We invite you to come by one of our wineries over the weekend. Both FairWinds and Finnriver Wineries are located in Port Townsend, with our other six member wineries located around the beautiful Olympic Peninsula.